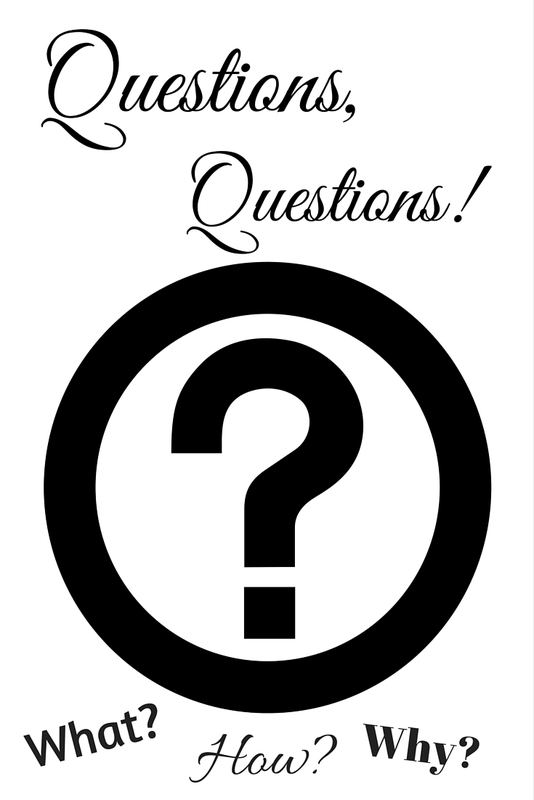 Rambling Through Parenthood : Questions, questions! When you are a parent to a four and a half year old with a highly inquisitive mind, you do get asked a lot of questions. Lots and lots of questions. Wide ranging and all encompassing questions. How many can you answer? Aai, was I always in your tummy? Is that why you are my Mummy? Are dinosaurs really all dead? Why are there hair on my head? How do hens lay their eggs? Why do spiders have eight legs? Is there a volcano under our house? Why is an elephant not a mouse? How much more do I have to eat? When can I have my sweet treat? Does an engine need petrol to run? Why do we have rain and the sun? How can we go out into space? Can we have a little car race? Why does milk come from a cow? Why can't we just play right now? And so much to grasp. And a great deal of gumption. Great post, my two also ask endless questions and usually don't even give me a chance to answer!